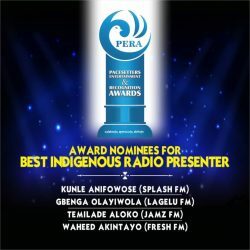 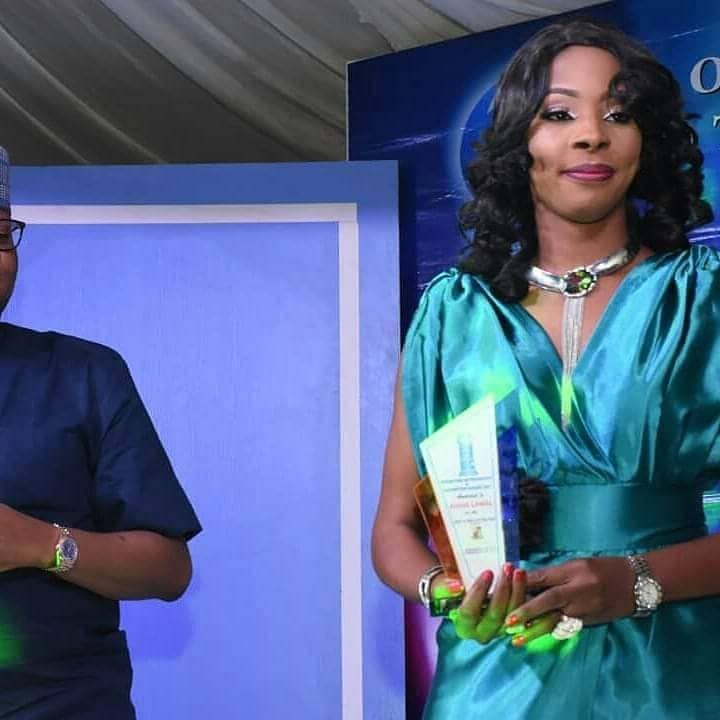 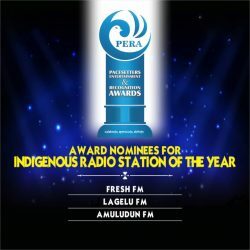 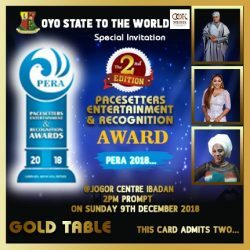 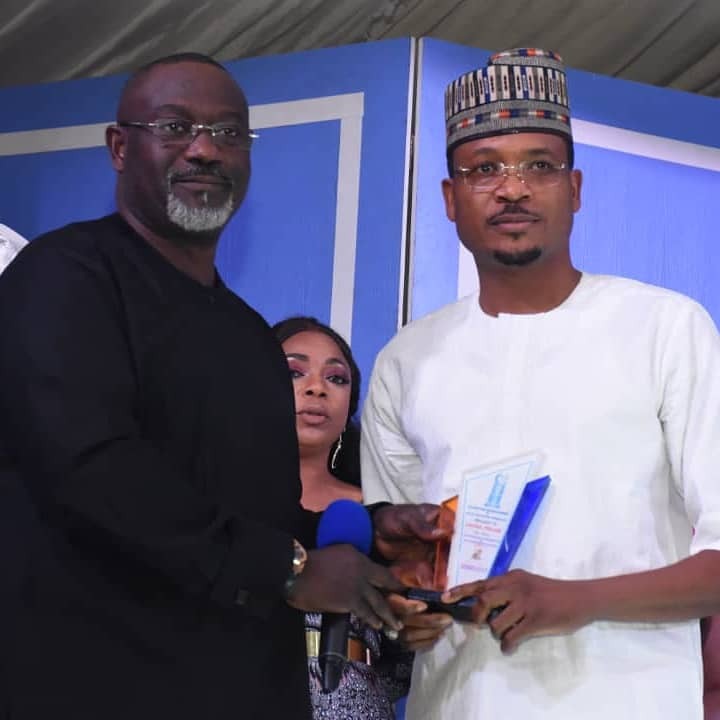 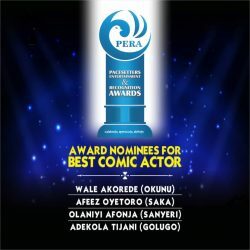 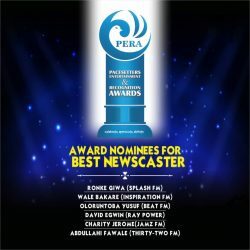 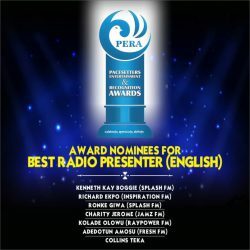 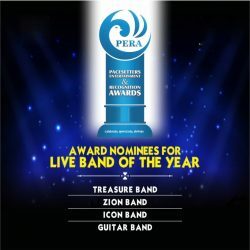 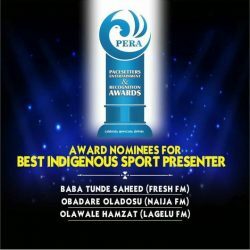 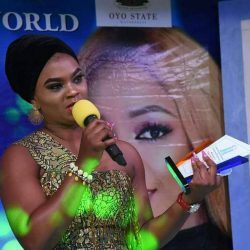 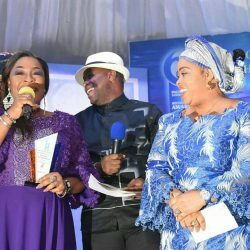 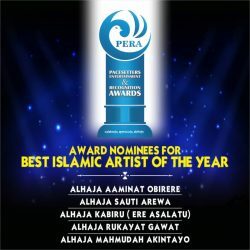 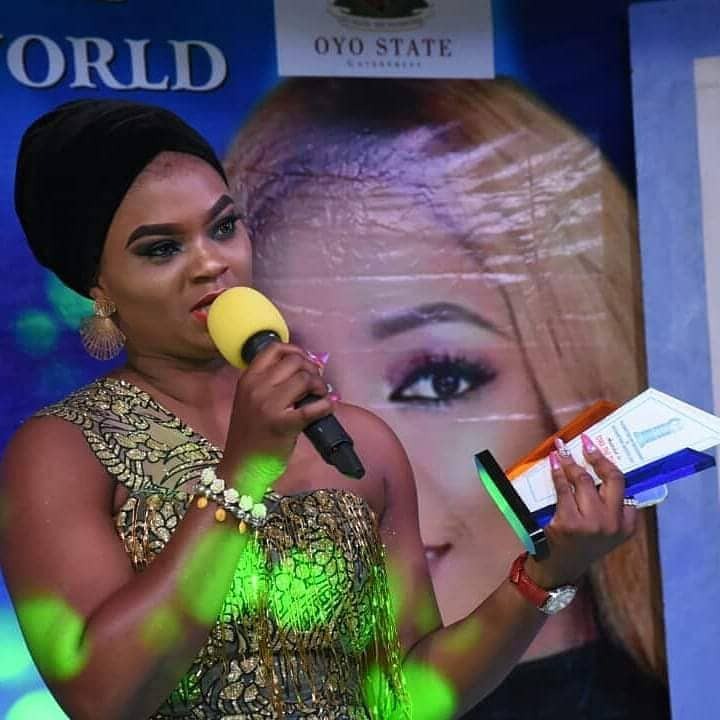 The Pacesetters Entertainment and Recognition Awards (PERA) has been established to acknowledge, encourage and celebrate excellence amongst indigenes and residents of Oyo state who have made an indelible mark in their chosen career. 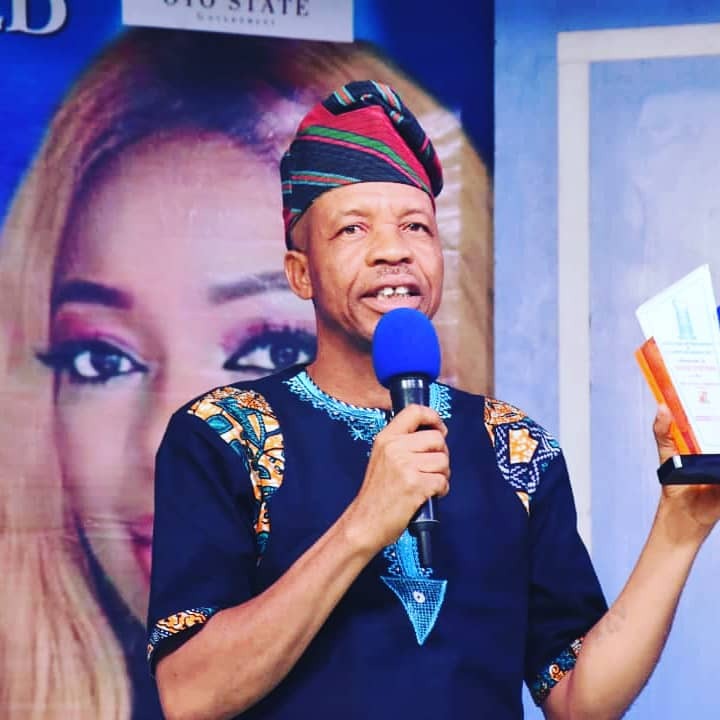 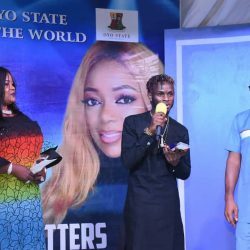 The award committee recognizes the role of culture and entertainment in the economy of any state, hence the OYO STATE government proudly endorsed it as part of its commitment to promote the socio-cultural heritage of the state. 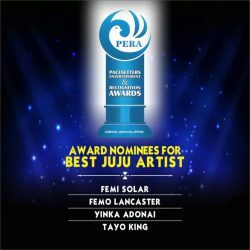 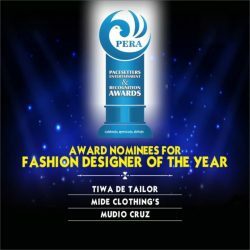 PERA will not only create an avenue for celebrating indigenes and residents, it will also aid the positive socio-cultural legacy from Oyo State to Nigeria, Africa and the rest of the world. 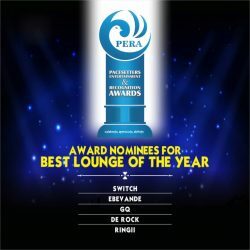 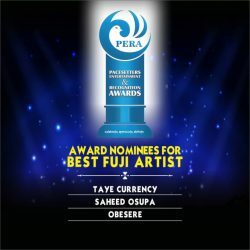 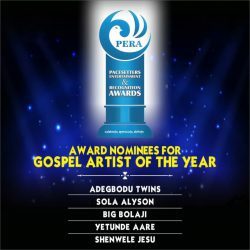 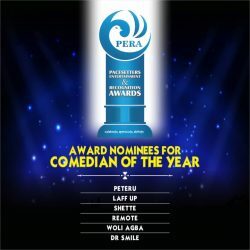 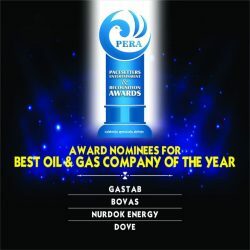 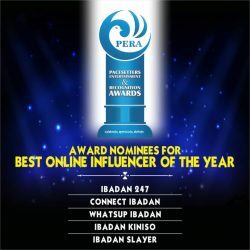 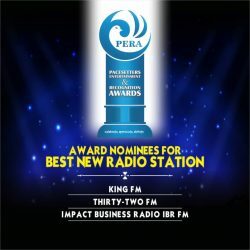 PERA is the largest coming together of Oyo state biggest and brightest entertainment and business stakeholders. 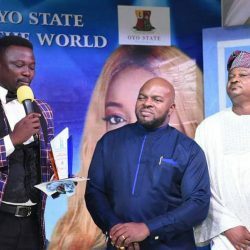 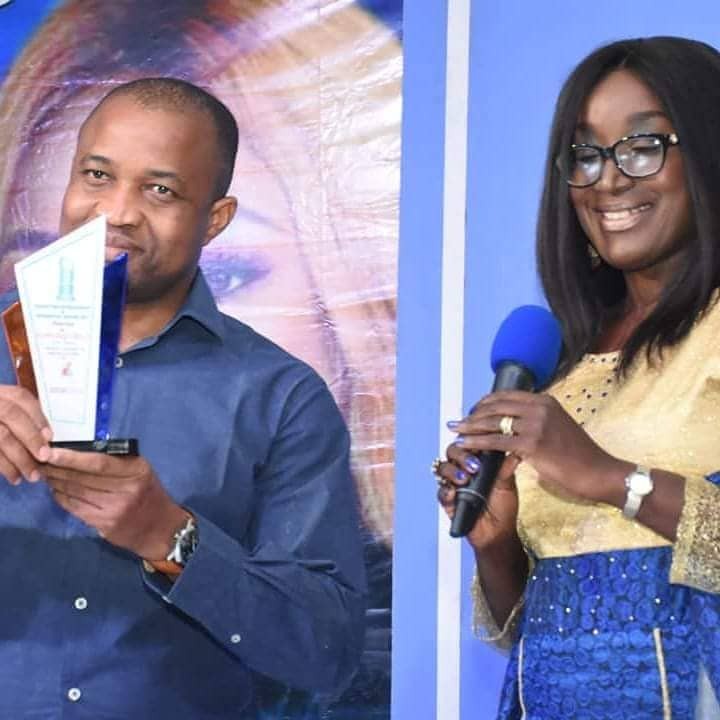 It also will serve as an exposé for citizens of the state to recognize our own shining stars doing remarkably well in their various fields from Music, Judiciary Sports, Movies, Comedy, Media, Arts, Politics, Business, Banking, Tourism, Insurance, Oil and gas, Catering, Event Planning, Security and many more. 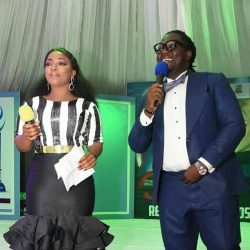 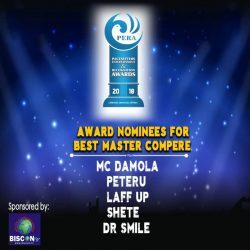 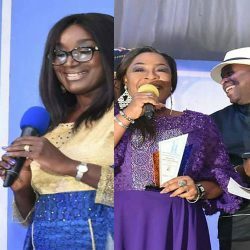 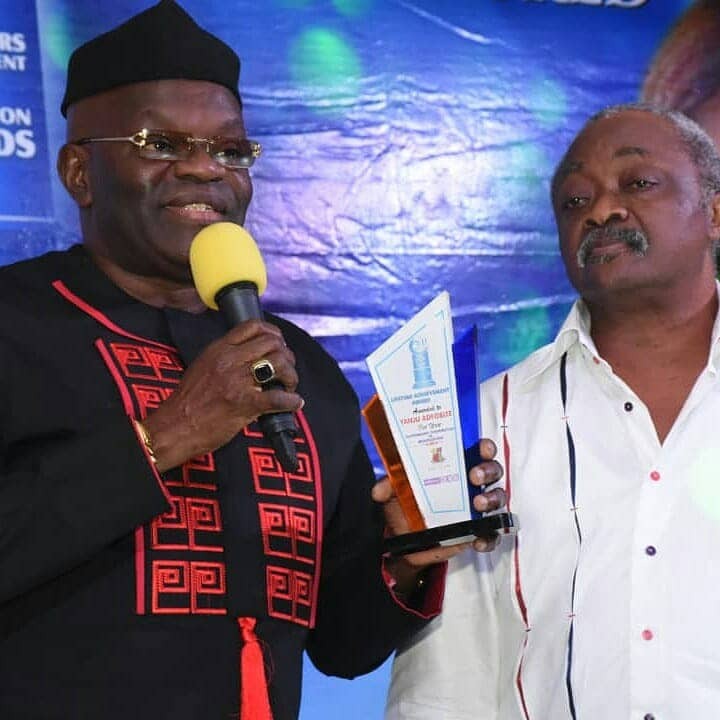 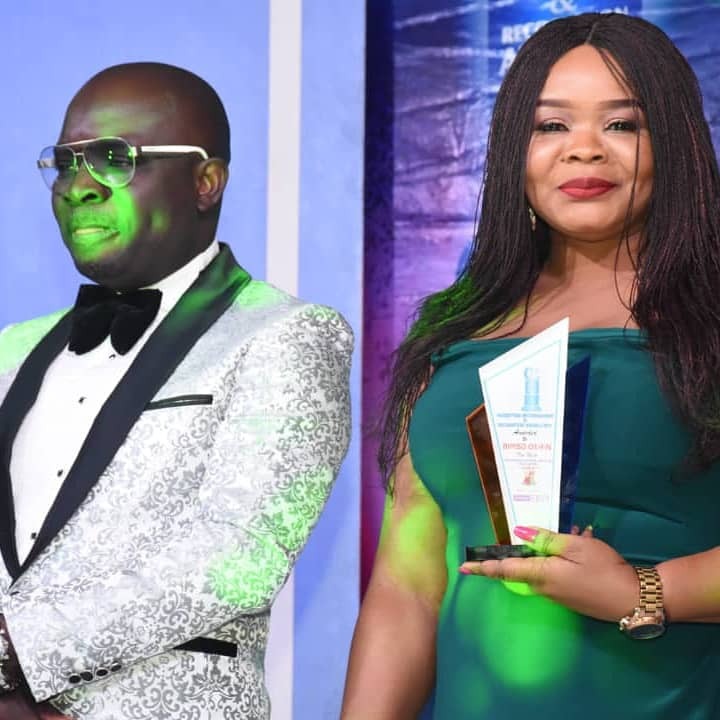 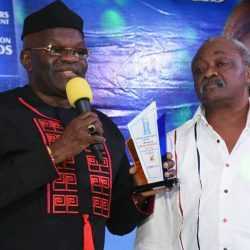 Pacesetter Entertainment & Recognition Awards panel of judges have thoroughly put together 30 categories of outstanding indigenes and residents of the state. 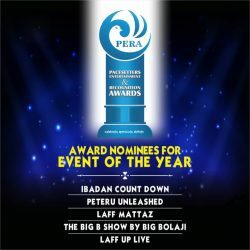 The Theme for this year is: Celebrate, Elevate & Appreciate. © The Peraawards 2018 / All rights reserved.